Oscar & Wild Kew opened its doors in 2009, and takes its inspiration from owner Paloma Hatami’s Persian heritage. A spectacular Moorish door purchased and flown in from Morocco adorns the entry way, where the clothes are the perfect backdrop against the sultry, Middle Eastern features. 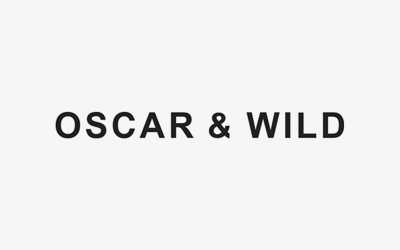 The Oscar & Wild portal went online in 2012 and takes its inspiration from the retail stores, being a hub of curated fashion items from around the world. The portal compliments our retail store range with hard-to-get fashion and accessories and enables local and international customers to explore our range and shop 24-hours a day. Our online inventory is linked with our retail stores so if you’ve shopped with us before you will find the same dazzling and eclectic array with the convenience of online shopping. Our site can also be accessed from your iPad, iPhone or Android device. We’ve designed this site for you, our customers, and would love to hear from you!